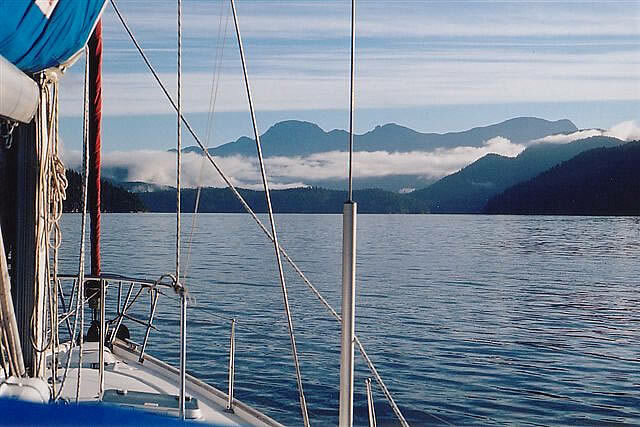 Join an experienced and enthusiastic Yacht master Instructor Evaluator circumnavigating Vancouver Island. 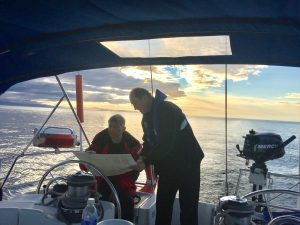 In addition to the material covered to complete the Yacht master Offshore course, the instructor will take you on a personalized journey in celestial navigation. 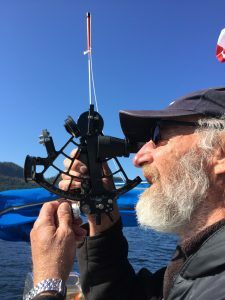 Celestial navigation (the practice of navigating by means of the sun and stars) is the oldest form of navigation, is vital as an emergency backup in the event of electronic failure and gives a greater depth of understanding of navigation. 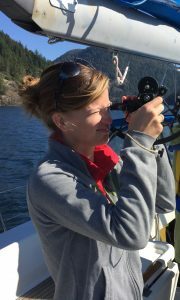 Experience as a skipper equivalent to at least two seasons and applied the knowledge and practised the skills in the Coastal Skipper and Coastal Navigation standards. On successful completion of the course one will attain the International Sail & Power Association Yachtmaster Offshore cruising certification.